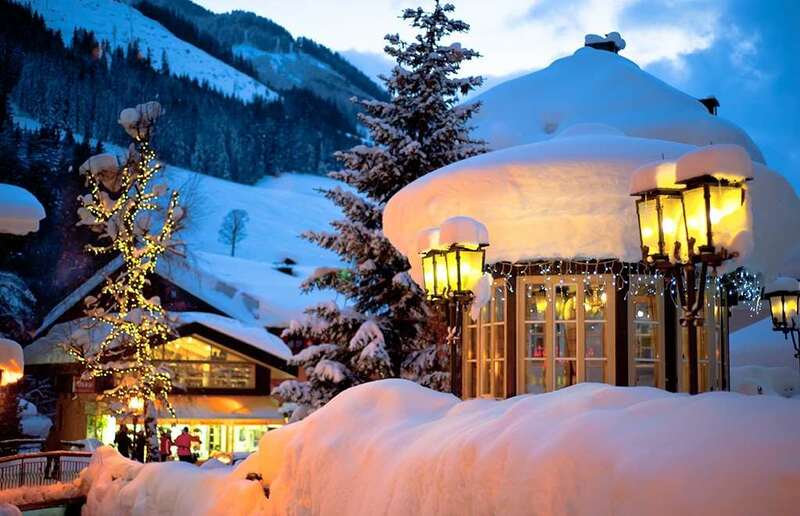 Based in the stunning Ski Circus area that links Saalbach, Hinterglemm, Leogang and Fieberbrunn, Hinterglemm is one of the top resorts in Austria for skiers and snowboarders looking for a range of beginner and intermediate terrain. With a more laid-back atmosphere than many of the other areas of Austria, it is easy to see why the area continues to appeal to visitors who are looking for a relaxing break in one of the world’s most picturesque areas. With easy links to the Saalbach, Leogang and Fieberbrunn areas, there is a huge amount of slopes available to choose from. 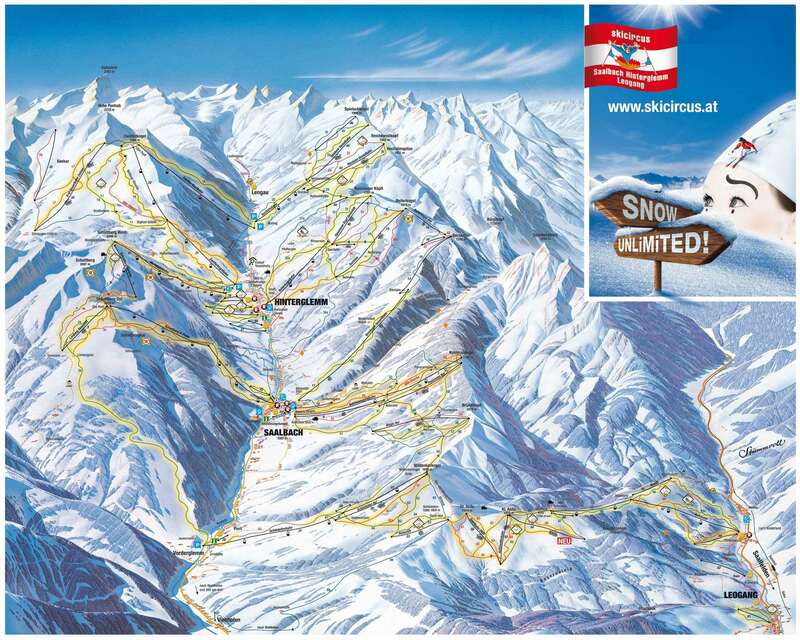 Overall, 270 km of slopes are available, making it one of the largest ski areas in the country. The resort itself continues to attract skiers and snowboarders from all over the world, with easy access to all of the runs in the region and plenty of excellent facilities. There is a variety of amazing runs available across Hinterglemm and the surrounding area. Some of the ski runs available are particularly appealing, with steep bends, wave passages and small jumps creating a challenging environment for enthusiasts. What’s more, there are speed and race slopes available. These are ideal for experienced visitors who are looking to push their abilities and times are measured, allowing skiers to compete with friends. Floodlit slopes are also available at the Unterschwarzach lift, where travellers can look forward to a wonderfully unique experience as their beautiful surroundings are light up to provide a magical atmosphere. The ski season runs from December to April and all of the runs are well preserved to ensure a smooth surface for visitors. There is a wide selection of amazing bars and restaurants spread across Hinterglemm and the wider area, over 60 in total, including the charmingly rustic Kohlmais Stub’n, which boasts a traditional hut atmosphere along with mouth-watering local cuisine. If you’re looking for somewhere to mingle, Alibi Bar may be the best option, offering a selection of music from 1960s classics to modern tunes. Live bands also perform on some nights. For those still interested in activities after a day on the snow, the resort’s tennis hall and paragliding school could be appealing, while the Tauern Spa is the perfect place to relax.